Whether a parent or other custodial family member needs to file for child support in Louisiana or request a child support modification, the following frequently asked questions will help them access local resources. Child support in Louisiana includes money that helps the other parents to raise the kid(s) and pay for daily living expenses. Child support can also be a way to meet a child's emotional and medical needs in addition to financial needs. Thankfully, parents who have physical custody of the children are able to get child support as the primary caretaker. Filing papers with the court is one way to get child support from the other parent. The other is if they already agree to pay money to help raise the child. Child Support Enforcement Services may need to intervene by utilizing a caseworker if getting child support becomes a challenge. Child support is mandatory for children up to 18 years old of age, but if they are still in high school, child support must continue until they have graduated or reached the age of 19. The amount of child support calculated in Louisiana is based purely on income. Child support calculations are made by the court although estimates can be made by using an online child support calculator for the state. The court will examine income from both parents and determine what the deduction will be from the noncustodial parent's gross income. The cost of health insurance is also included in the child support. The first step toward locating a local child support agency in Louisiana is to visit the Louisiana Child Support Enforcement website or find the office that is the closest in distance. The services provided on the website range from determinating and enforcing the orders of child and medical support, submitting support payments, to getting extra help with paternity establishment and more. Parents and guardians may also call 1-888-LAHELP-U (1-888-524-3578). Alternatively, parents can call 2-1-1 to find a location in the area. 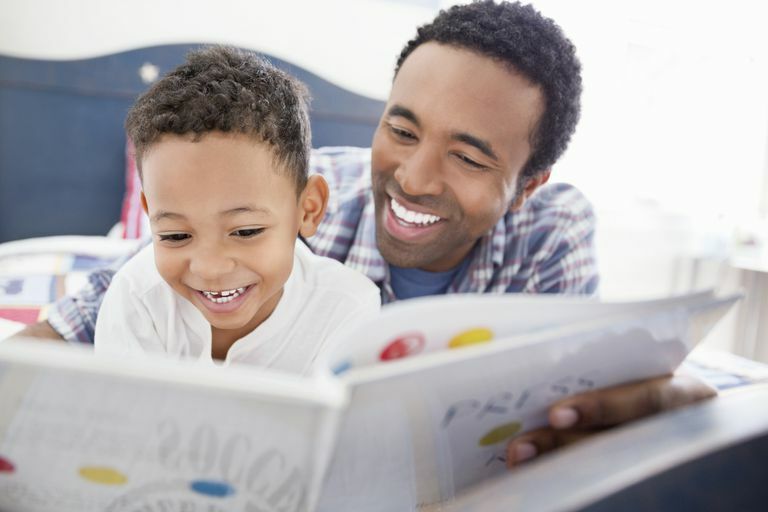 Become familiar with Louisiana's child support guidelines. Use the Louisiana Child Support Calculator to estimate the amount of child support that is approximated to receive. Complete the online an application for child support services in Louisiana. Submit the application online or in person at the local child support agency. Once the child support order has been established, complete an authorization form for direct deposit to receive payments more quickly and easily. Cash payments can be made via MoneyGram, however, there is a fee. Credit cards and other bank accounts can also be processed, through Expert Pay, with a small convenience fee.